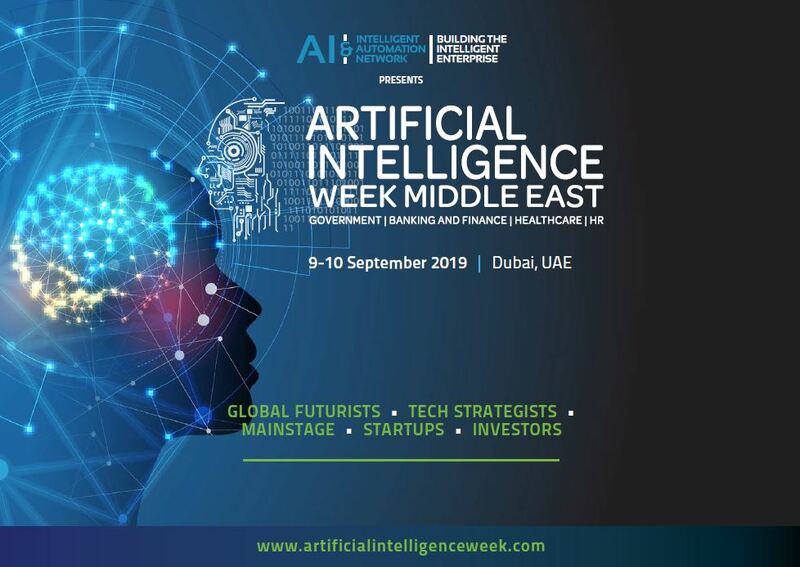 Join decision-makers from the Middle East at the 2nd Annual Artificial Intelligence Week and make business connections that really matter. Capitalise on this multi-billion dollar opportunity. Make sure you know how to maximise the AI revolution for your company. Get ahead of the industry, align yourself with those pioneering this revolution and make sure you are seen as a trail-blazer in this space.